In addition to all of our fantastic 3D slots, table games, video poker and classic virtual slot machines, we also offer a few titles that don’t fit into any of the standard categories. We’ve built these exciting games in order to satisfy the appetites of players in search of something a bit out of the ordinary. 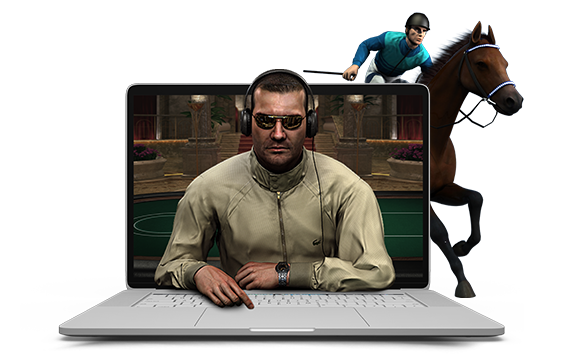 Enjoy all the excitement of live trackside betting in at Betsoft’s 3D Virtual Racebook, or experience the thrill of going head to head with the world’s best Holdem’ players when you try your hand at Poker 3. Betsoft offers players plenty of ways to enjoy online gaming.